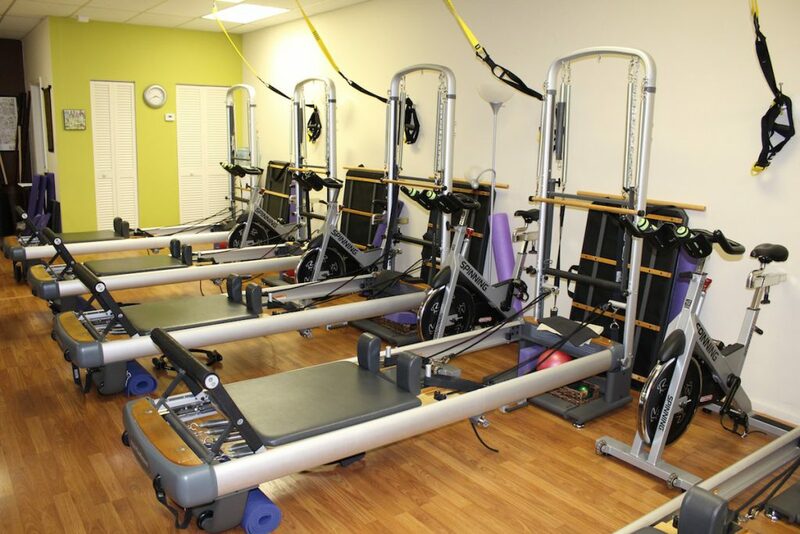 If you are new to pilates on the reformer, an introductory class is required. This introductory session provides you with essential tools to safely attend a group class. You will be taught the 5 basic pilates principals that you will incorporate in your class. You will become familiar with the equipment and you will be informed if any modifications are needed in the group class.